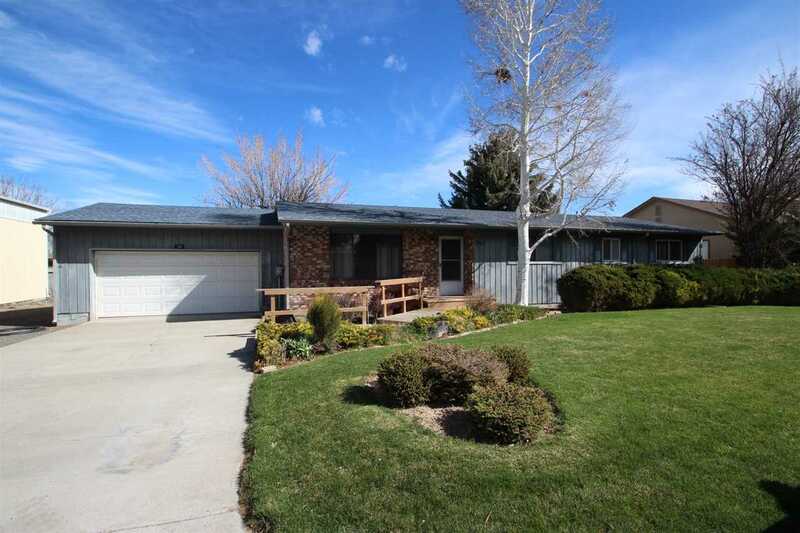 All Jerome homes currently listed for sale in Jerome as of 04/21/2019 are shown below. You can change the search criteria at any time by pressing the 'Change Search' button below. If you have any questions or you would like more information about any Jerome homes for sale or other Jerome real estate, please contact us and one of our knowledgeable Jerome REALTORS® would be pleased to assist you. "This 30 plus acres has enough rail to be able to build a rail spur. Zoned for light industrial it lends itself for lots of AG related business. There is 37.49 shares of North side Canal Co. included in the sale." "Amazing home & pasture located on almost 40 acres of land! Located near the Jerome Golf Course. House has been remodeled recently and shows well." 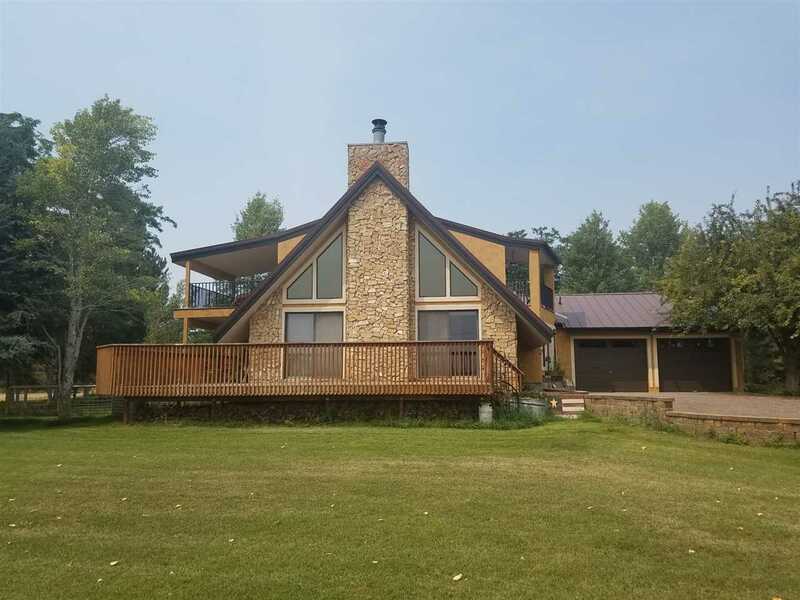 "Breathtaking views both East and West of the Snake River and home sits right above Auger Falls. Both Master and 2nd Bedroom have sliders onto the walk way on the Canyon Side taking full advantage of the location on the Canyon Rim. The Living and Family Rooms take on the East and South Views. The home has all new Vinyl Windows, New Carpet and freshly painted. 3 sided wood burning fireplace in the Living Room. Outside on the East Side is a large cement patio for Outside Entertaining. Lean Too NW c"
"A CUSTOM HOME FOR $105.18 PER SQUARE FOOT? Grand Foyer, Great Room, MASTER ENSUITE,Kitchen,Formal/Informal Dining,Downstairs Family Room has 2nd Stairway to the upstairs' 4 bedrooms, 2 baths and very Large Wired Audio Visual Area w/Snack Bar! 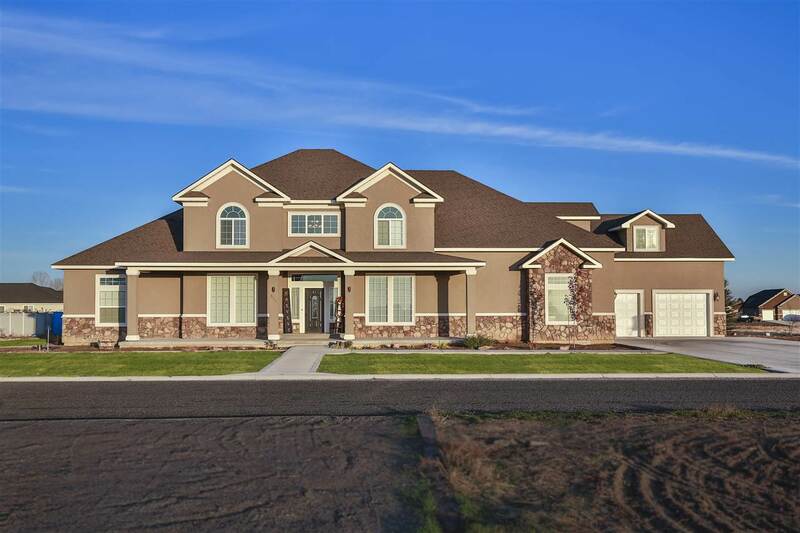 All interior walls are soundproofed, 2 hot water tanks,4 level heating system,tile/carpeted floor coverings,oversized 4 car garage,covered Front/Back Patio/Porches,and Landscaping and Sprinklers!! Propane Tank is Leased. Great Entertainer's Home/Close to Tw"
"Luxurious single level on 1.2 acres. Beautiful Unobstructed view of golf course! Home features 5 bed, 5 bath, 2 car garage, shop, living & family rooms, enclosed sunroom, gourmet kitchen with large walk-in pantry, formal dining, breakfast nook, lavish master suite and guest quarters w/private bath. Don't forget the Quail Cottage (200 sqft) great for guests or a vacation rental. Home has a ton of storage & grounds are park like. Absolutely stunning! Brand new roof in 2017. Shop is 26x30." "Gorgeous golf course home overlooking 8th green at Jerome C.C. This 3 bedroom, 3.5 bath has many custom features including hardwood floors in entry, kitchen, hallway and 1/2 bath. Kitchen includes granite countertops, stainless steel appliances, oversized master bedroom w/ huge walk-in closet and bath that includes door-less shower & tub. Also includes basement family room w/bath and loads of storage. 2 car garage + golf cart garage, safe room and covered patio." 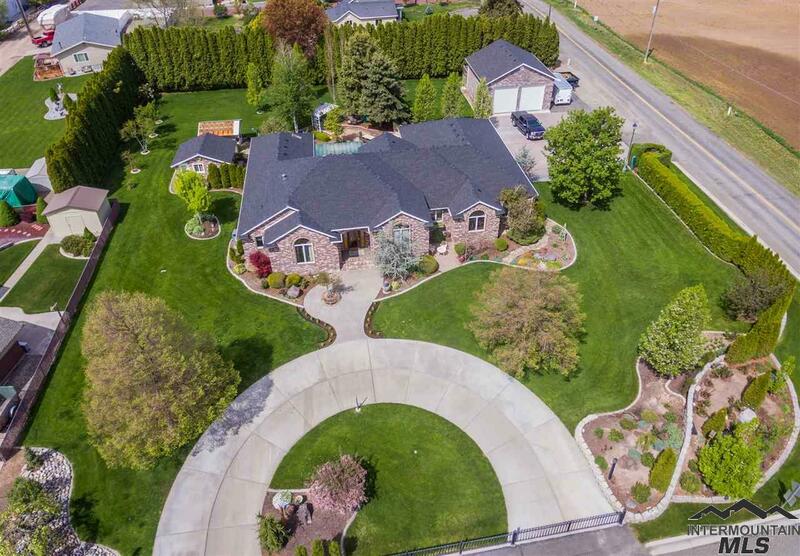 "Stunning home on 4.81 acres! 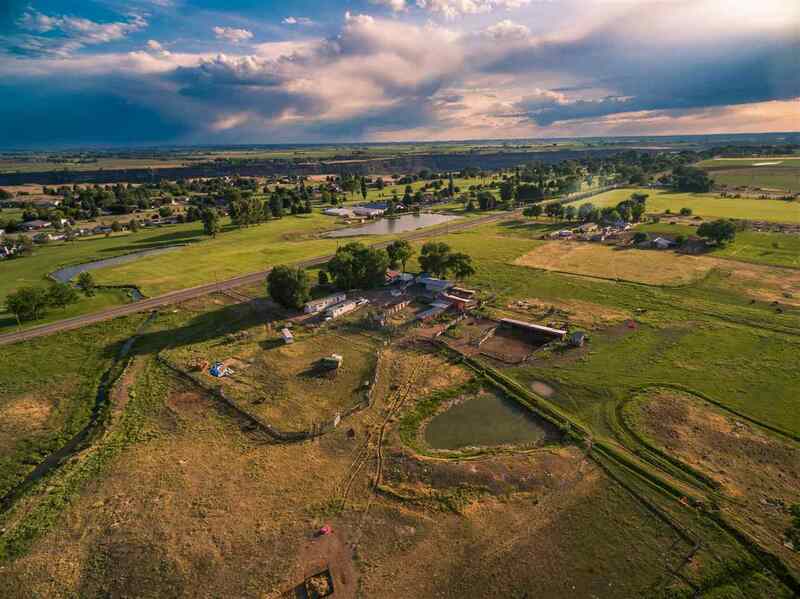 This quiet country property features fruit trees, beautiful landscape, horse property, amazing sunset views, and so much more! 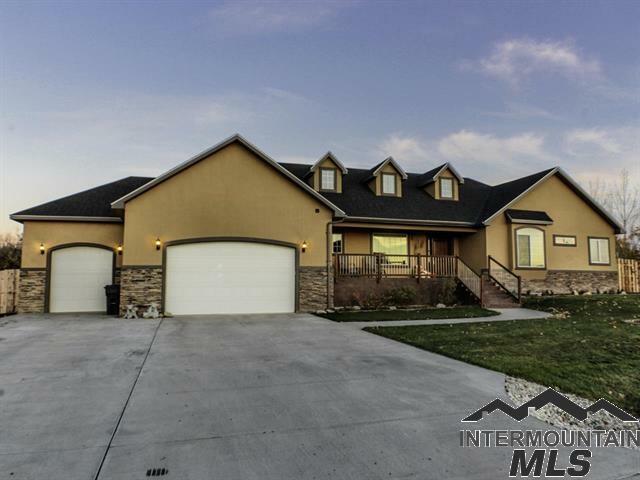 The home was built in 2016 and has a gorgeous interior with granite counter tops in the kitchen, a large island, a farm house sink, high ceilings, a floor to ceiling rock fireplace, 4 bedrooms plus an office, 2.5 baths, and a 3 car garage. You won't want to miss it!" "LOCATION! Short drive to the canyon and golf course. South of Jerome so easy commute to Twin Falls. Private well includes an irrigation water right with IDWR so an entire acre can be irrigated instead of the standard half acre. Very nice park-like yard with many mature trees. Updated stucco and stone exterior with a wrap around redwood deck and 2 upper level covered patios. Some new carpet, paint and granite counters 2018. Fenced yard, orchard, full sprinklers, solid oak cabinets and knotty alde"
"Elegant country home close to town! This beautiful home with over 3400 sq. 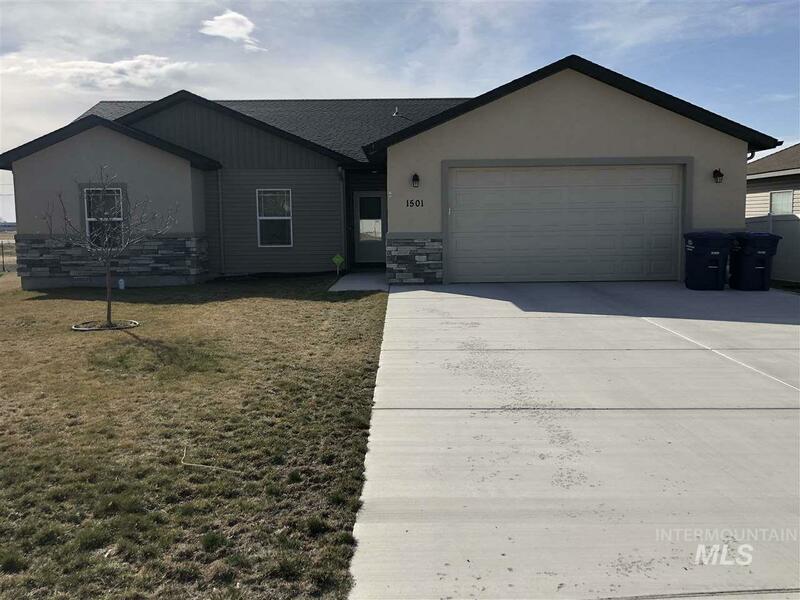 ft., 5 bedrooms/3 bathrooms boasts gorgeous granite counters in kitchen, large open living area on main level, vaulted ceilings and new flooring! Downstairs has huge family room with plenty of room for your favorite craft projects, theater area or pool table! Outside area has room for your RV, pasture for horses, or build your dream SHOP! This home is priced to sell!" "Ready for Immediate Occupancy! New Construction setting on 1 acre with View. 4-bedroom floor plan with amazing great room. Tile Floors with upgraded carpet in bedrooms. Walk-in shower with Jetted Tub in Master bath. 95% Efficient Dual Fuel Heating System with Air Conditioning. Custom White Cabinets with Island. Spacious Laundry Room. Oversized 3-car Garage for vehicles, storage, toys. Room for RV Parking, Shop and animals. Buyer choice-range and refrigerator $2,000 Allowance." "This Beautiful Country Home is What You've Been Waiting For ! The Spacious Property Features 5 Bedrooms , 3 Bathrooms and Two Living Spaces . The Walk out Basement Has It's Own Living Quarters That Could Be A Separate Apartment . It Also Has a Separate Foundation on The Back of The Property That Can Be Separated Off For Another Home . Call Today To See This Beautiful Home And Amazing Opportunity !" "Large home on a corner lot on south edge of Jerome. Upstairs bonus room could be a separate suite with its own outside entrance. Large storage shed/workshop. Walk-out basement. Granite tile flooring. 2 fireplaces. Kitchen needs finished. Home is being vacated and cleaned." "Hard to find rural acreage. Incredible potential on this property. There is a mobile home and an apartment on the property in addition to the home. Full North Side water shares. Shed 48x26; Shop 15x26 and Barn 40x28. Being sold AS-IS, no repairs by the seller." 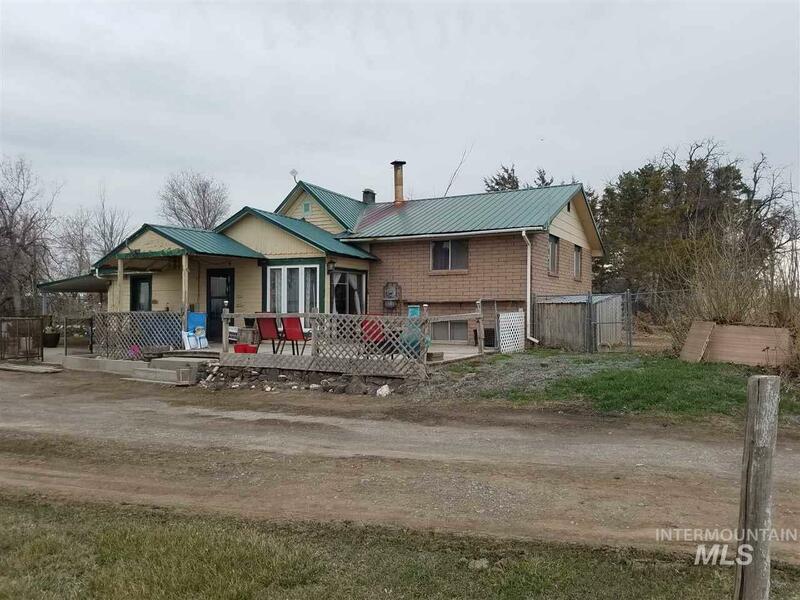 "Large brick home with a 36 x 30 shop on an acre not in a subdivision. Wifi double oven, blue tooth electric fireplace, shop has window/wall a/c and a propane furnace, wood deck is wired and supported for a hot tub, full auto sprinklers (clock isn't working so currently manually operated), RV parking and mature landscaping with mature trees. Back yard is fully fenced. Owner says there was previously RV hook up east of the garage along the fence." 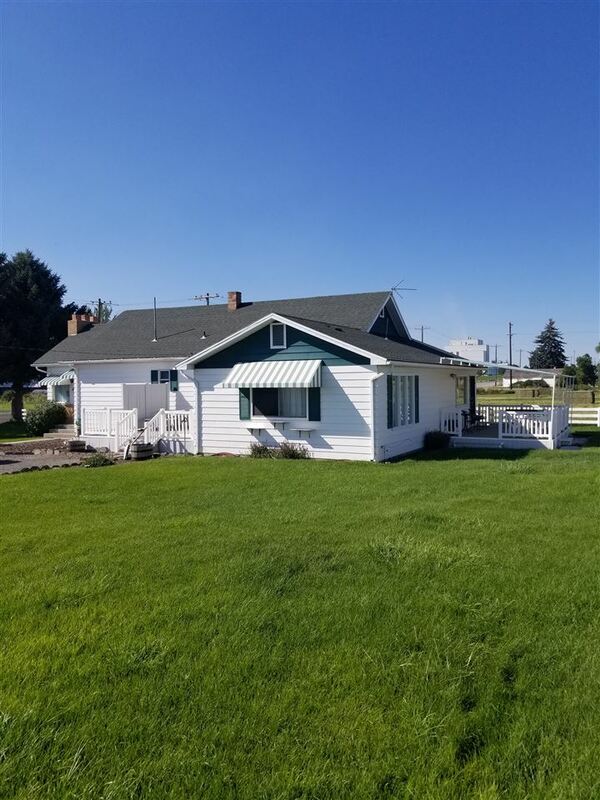 "Low maintenance home in good condition, lots of work done, outbuildings and great location between Twin Falls and Jerome, with room for the family. Jerome schools are all new. Established pasture irrigated fro your private well, ready for 4H animals or pleasure horses. Easy to show. Only 1/2 mile from public land, so room to ride." "Gorgeously cared for home with all of the touches that make it stand out! Open concept floor plan perfect for entertaining, HUGE master closet that you have to see to believe, and with a extra living room.. stellar! Topped off with a spacious backyard ready for your summer BBQ's, you just can't go wrong with this gem." "As Is house is being sold in As Is condition as the current trustees have not lived in the house. A must see with the park-like backyard, show with power, RV parking, family room off of kitchen, newer roof." "Nice floor plan in this 4 bedroom, 2 bath home with an efficient use of space for maximum roominess. Gas heat and central air. Oven range, dishwasher and microwave are included. Roomy attached 2 car garage & front yard with sprinklers." "One of a kind 4 bedroom 2 bath home with large wrap around porch. Incredible original woodwork in home. Large formal dining room, wood burning stove, large country kitchen, walk in closets. Detached shop over one acre of fenced ground." "Beautiful home in the tiger hills neighborhood. 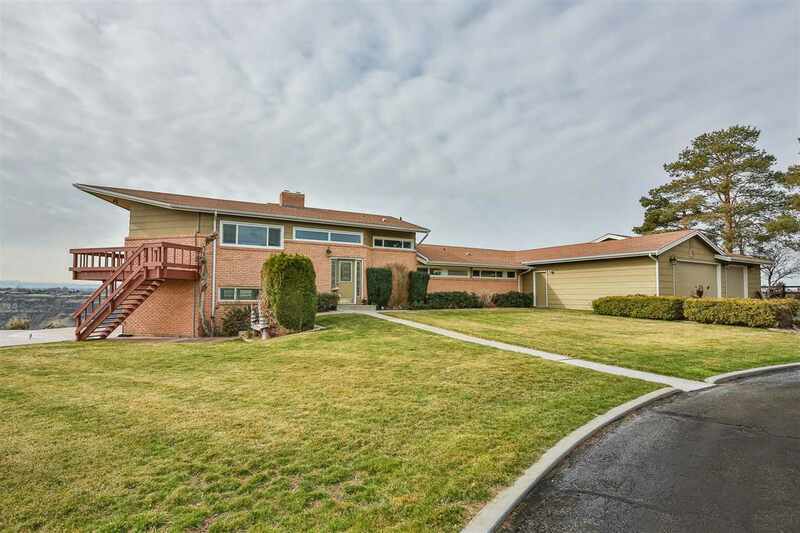 Charming home with a spacious floor plan that boasts beautiful laminate flooring, upgrades in the kitchen and throughout. Full landscaping front and back. Ready to move in and call home." 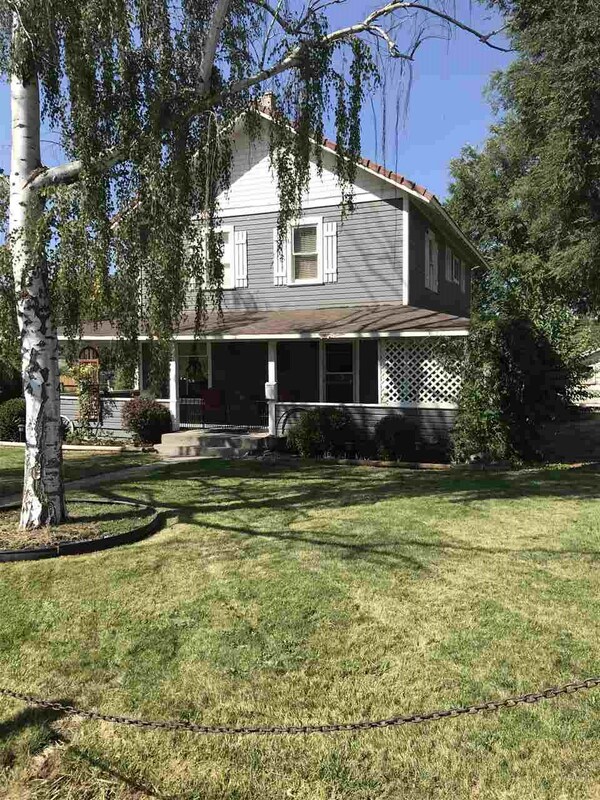 "Charming remodeled home that boasts 4 bedrooms and 2 bathrooms. So many updates to this home including all new flooring and paint inside and out. Brand new kitchen including new cabinets, countertops, stainless steel dishwasher, fridge, stove, microwave, & sink. The 2 bathrooms are beautiful as well all new tile floors, with tile shower and custom vanities. The home is on 1.30 acres with room to spread out." "BRAND NEW !!! 4 Bedroom, 2 bath home on North Lincoln with walk in closets in the master & one other bedroom, dual sink vanity, linen storage, biggie tub, laminate flooring in common areas, gas heat, kitchen with pantry and some appliances & garage door opener with transmitters. 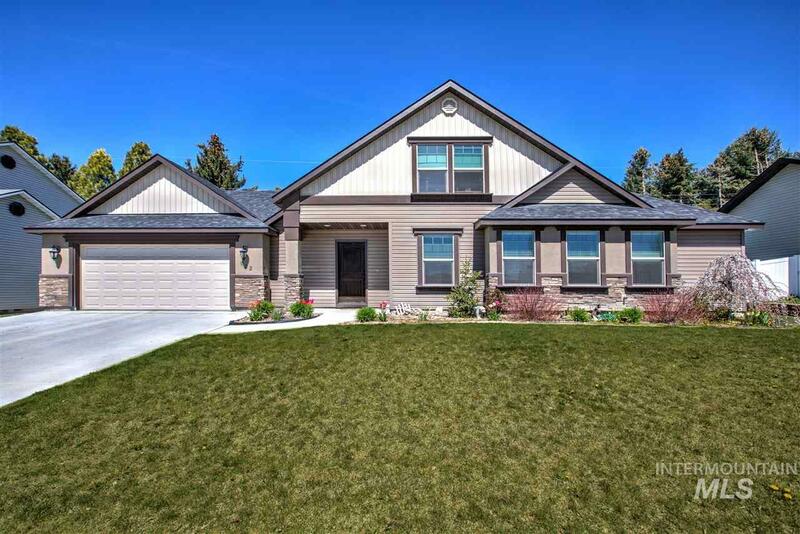 This home is tastefully done with a neutral color scheme and is MOVE IN READY !!" 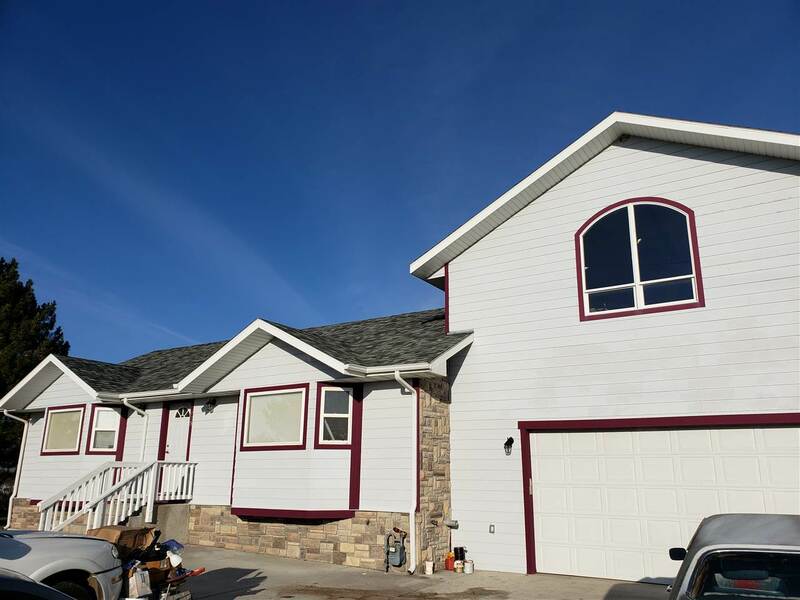 "Well maintained one owner home with foam panel construction and super insulated. Home features most appliances included, lots of storage and a spacious kitchen. 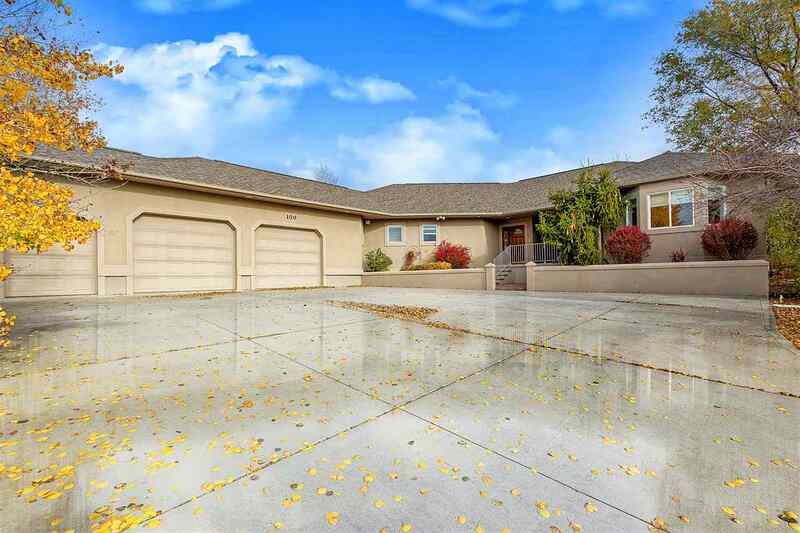 Garage with rear alley access, covered patio and underground sprinklers." "Nice country & critter set up. Perimeter is fenced. 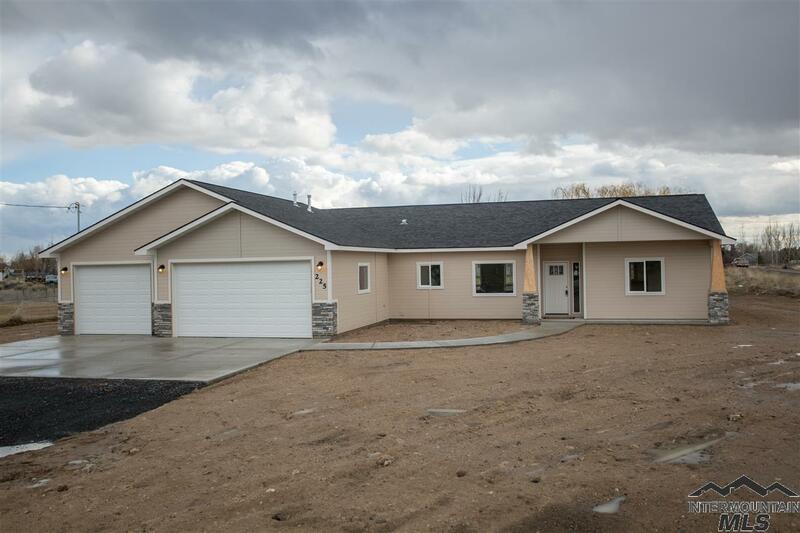 2 bedroom 2 bath manufactured home & foundation with oversized detached 2 car finished garage. Wrap around deck, large trees. Large pasture in front has sprinklers. Pole barn & large storage container plus 2 sheds included."